We are one of the leading providers of Steel Drum Locking Rings (available from 20 liter to 200 liter). These rings are manufactured using quality tested raw material to ensure their reliability and durability. Drum closing rings offered by us are sent for rigorous quality testing, which is performed under the proficient guidance of Locking Ring manufacturing. 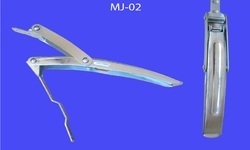 We Manufacture all shapes, sizes of industrial drum locking ring & Clamps for UN(Liquids and Solids) and NON-UN drums as well as a range of other applications. 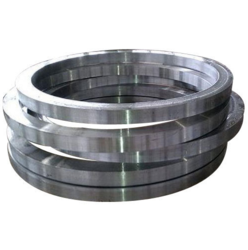 From our wide consignment, we are affianced in supplying Stainless Steel Drum Locking Ring.